25 years ago, a contract was signed that, in the intervening years, has turned into a real affair of the heart for both parties: all those years ago, Porsche enlisted the four-time winner of the Monte Carlo Rally and two-time Rally World Cham-pion as a developer and representative. 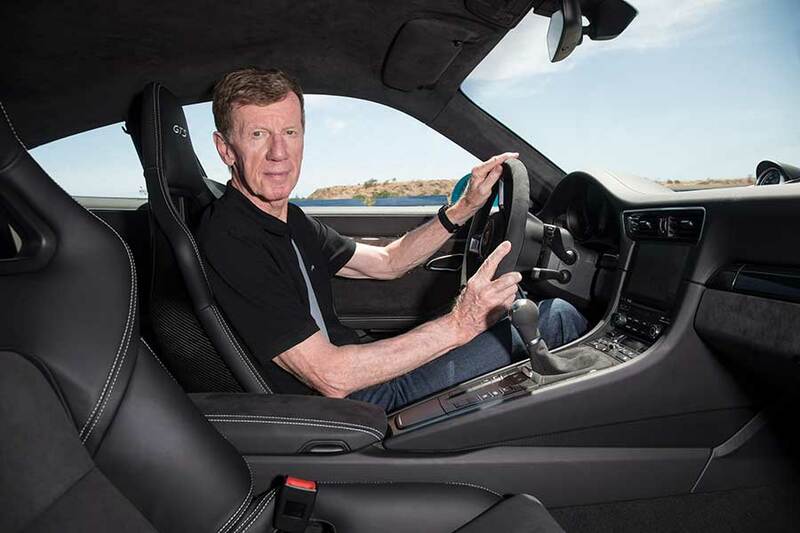 By 1993, Walter Röhrl was already looking back on an eventful relationship with Porsche. His first car was a used Porsche 356, and after that a Porsche 911 always featured in his private collection. 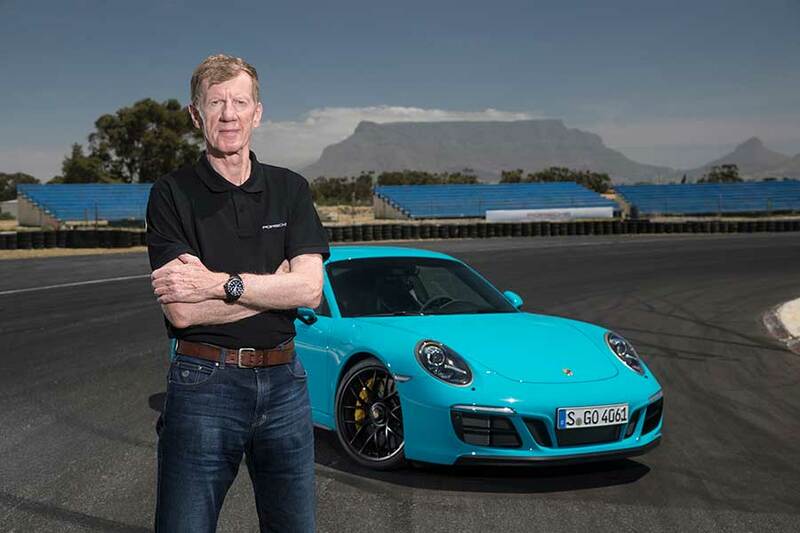 In 1977, his personal 911 rally car paved the way for a contract with the Fiat team and by 1981, Walter Röhrl was sitting at the starting line of the German Rally Championship in a Porsche 924.